The basic difference between binoculars and telescope binoculars is their intended use. A pair of field binoculars is generally used for magnifying a set object that is relatively close and within a certain field of vision. However, telescope binoculars are made specifically for stargazing and possess a much larger focal length than traditional binoculars. The truth is that a person can see more of the night's sky with a good pair of binoculars than an inexpensive telescope. And another thing, it can be easier to peer through telescope binoculars with both eyes open than through a telescope with one eye closed. Viewing the stars and planets through a telescope for any length of time can certainly tire your eye muscles and actually cause focusing problems. As a matter of fact, there are more and more amateur astronomers looking into the benefits of telescope binoculars because of the ease of use. These stargazing binoculars can be mounted on a tripod for additional stability, and a better view of the cosmos. Firstly, these binoculars are designed specifically for stargazing and feature a wider aperture opening which allows more light to enter the lenses. This provides for a brighter field of view and the object being observed. The prisms on telescope binoculars are different in that they are better suited for astronomy. Their prisms actually absorb less light making the viewed object stand out and appear brighter. They are especially useful when viewing in low light conditions. There are a number of different kinds of binoculars on the market today that can be used for astronomy. But one thing to insist on is that your desired telescope binoculars have what is called a Porro prism. This prism is geared for low light viewing and ideal for stargazing. The more common prism utilized in binoculars is called a roof prism and is not conducive to good nighttime viewing. But technological advancements have allowed for the upgrading of optical and lens capabilities and improved viewing quality. 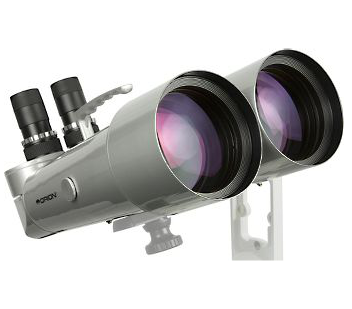 Despite these upgrades, you will still benefit by using the Porro prism binoculars. Their quality is better for astronomical uses and generally cost less. When selecting telescope binoculars, make sure they have the capability to be mounted on a stable object, preferably a tripod. When looking at smaller objects in the skies, any movement of your binoculars will result in a blurred or shaky image. Whether you are stargazing with telescope binoculars or a standard telescope, a fixed placement will enhance your viewing experience. It is really worth the cost of purchasing a tripod and avoiding all the frustration that comes with constant re-focusing on your desired celestial body. Telescope binoculars are an alternative to the traditional telescope and can increase your stargazing pleasure. 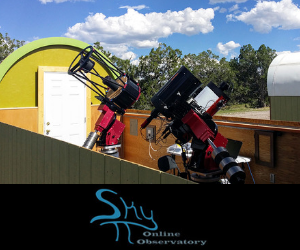 If you prefer viewing the night skies with both eyes open, this is the perfect choice for you! Bill Wilson is a researcher and writer for online publications. 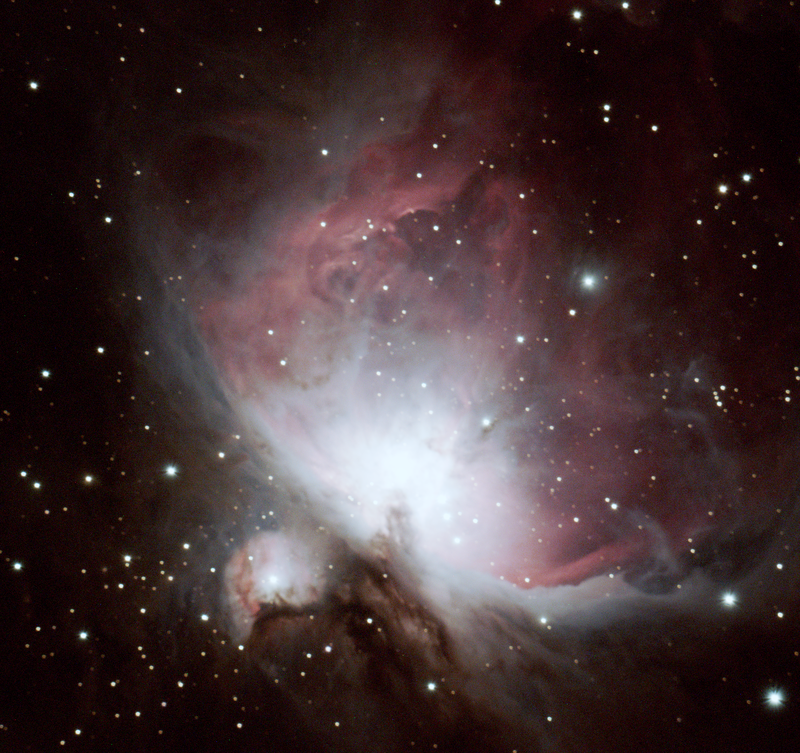 Article Source: Telescope or Telescope Binoculars - What's The Difference?